We are family owned and family oriented dental clinic. That means, we treat every patient like our family. We understand that coming to a dentist could be a less enjoyable experience, we aim to offer the best quality of care in the most gentle way to make your dentist’s trip as pleasant as possible. We aim to provide a pain-free experience for you, and we explain every step of the procedures along the way. Even the most anxious patient will walk out happy and smiling. All our dentists are Australian trained and qualified. 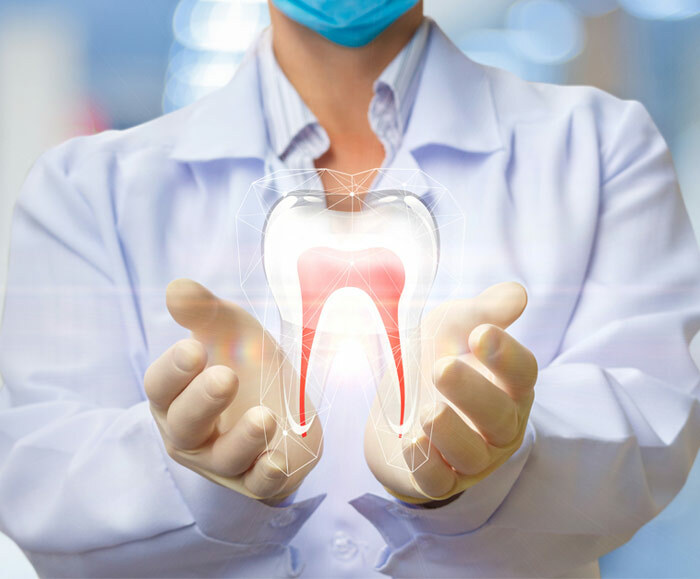 With continuing professional development, our dentists are always up-to-date with the newest technologies and knowledge, making sure that the patient receives the highest standard of care at our practice. We value the importance of prevention, as most of the oral diseases are preventable. We take the time to educate you so that you could learn the best way look after your oral health. Lara Village Dental value your time. We would always try our best to run on time so that you don’t spend your valuable time waiting. We love to establish long term relationships with all of our patients.